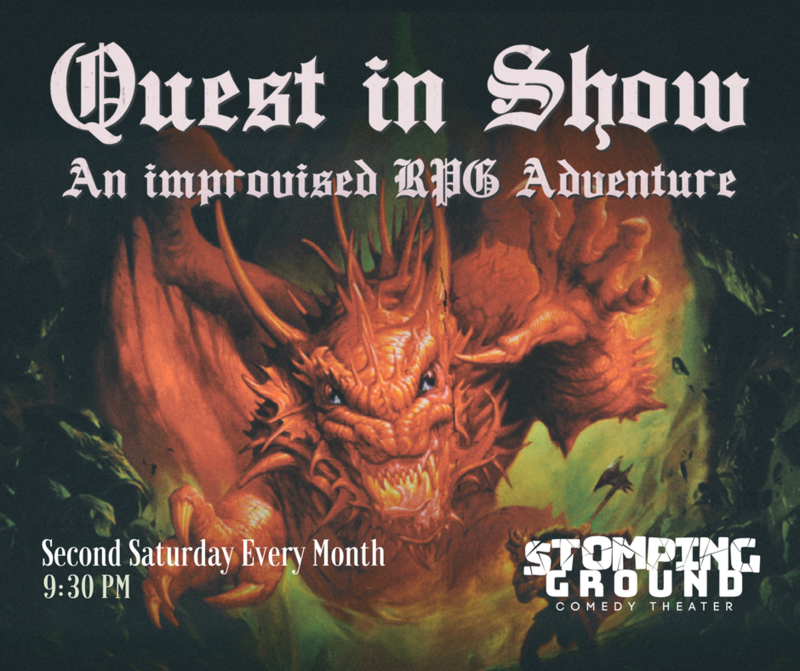 Dallas’s only improvised Role Playing Game adventure performed live onstage. This interactive show will take audience members on a journey combining live improvisation and game-playing. This show is rated M/Mature/18+. Stomping Ground is BYOB. Doors open 15 minutes prior to the start of the show.